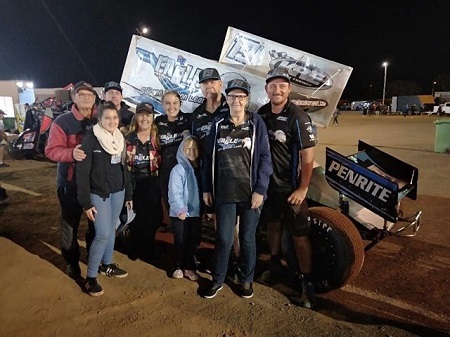 Following his emotional win in the 47th Grand Annual Sprintcar Classic on Sunday night Robbie Farr now has the chance to join legendary Sprintcar racer Garry Rush as the only other driver to win the Classic and the Australian Sprintcar Championship in the same year. 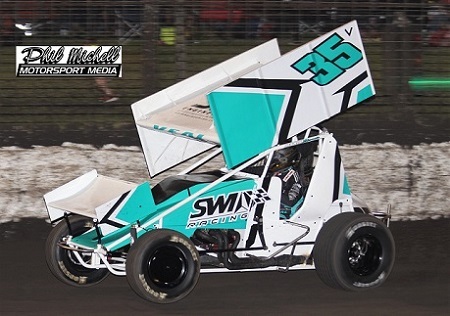 A number of the best drivers Australia has ever seen have managed to win both of the crown jewels in Australian Sprintcar racing, drivers such as Bill Wigzell, Garry Rush, Garry Brazier, Max Dumesny, Skip Jackson, Kerry Madsen, Brooke Tatnell, James McFadden and now Farr, but only Rush has swept to victory in both in a single season. 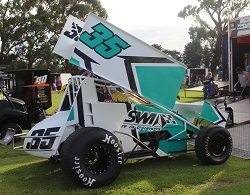 Max Dumesny came close in 2004, winning the Classic then finishing runner-up to Farr in the Australian Title in Bunbury while Steven Lines won at the Premier Speedway in 2011 and 2013 and then went to grace the podium in both Title deciders. 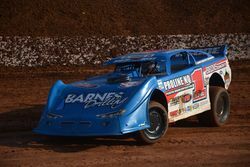 Can Farr join a very exclusive club? 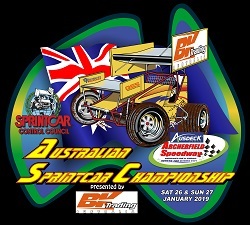 To find out make sure you are at the BK Trading Australian Sprintcar Championship this Australia Day Long Weekend. 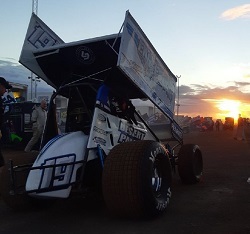 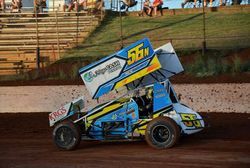 The 2019 BK Trading Australian Sprintcar Championship at the Archerfield Speedway in Brisbane will be conducted on Saturday January 26 and Sunday January 27, 2019. 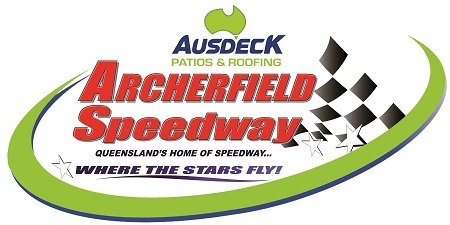 Address: 63 Colebard Street West, Archerfield.